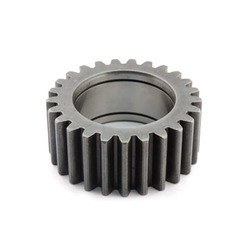 Prominent manufacturer of Excavator Tooth Points, Excavator water pumps, excavator engine fans, Excavator Front Idler, Excavator H Links and Excavator Track Adjuster Assemblies from Hyderabad. To fulfil the individual requirements of the patrons, we offer world-class array of Excavator Tooth Points that are durable in nature and have high strength. Our whole product range is sturdy in construction and has high tolerance capacity. Offered products are available in standard configuration and varied industrial and commercial establishments. 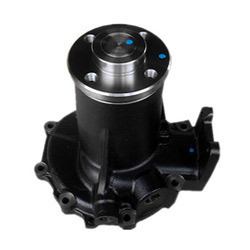 Being popular named in the industry, we offer functionally advanced array of Excavator water Pumps that are performance based and are strong in nature. Our whole product range is quality checked and are delivered in varied specific designs. They are made as to ensure smooth operations and are configures with advanced technologies. 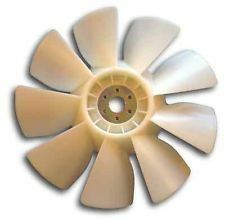 Based on our strong domain expertise, we offer an exceptional array of Excavator Engine Fans. Offered product are made accurately and is durable in nature and are sturdy in construction. With the help of experienced professionals, we are able to secure notable position in the industry. Our products are well tested by our quality testers before dispatch. 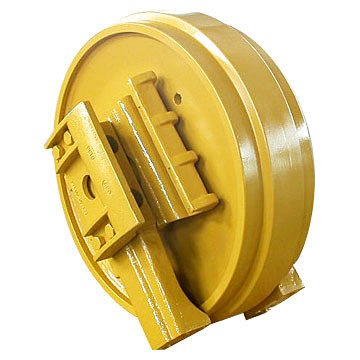 To meet the diverse needs of our customers we are engaged in manufacturing and supplying of world-class array of Excavator Front Idler that are acclaimed among the clients for high quality and smooth finishing standards. They are performed based and are delivered in diverse technical configurations. Additionally, we deliver the entire product line as exact preferences. 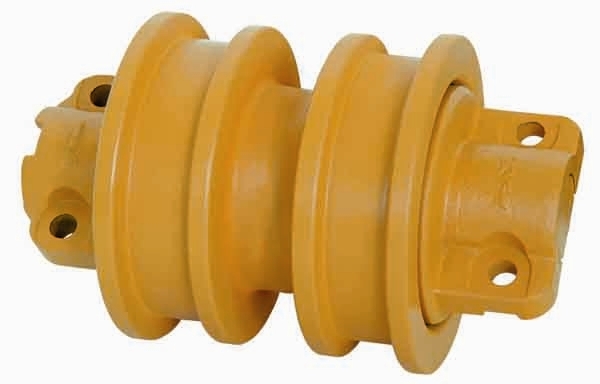 Being popular named in the industry, we are engaged in manufacturing and supplying of Excavator H Links. Offered product is made accurately and is durable in nature and sturdy in construction. Our products are well tested by our quality testers before dispatch. Additionally, we offer them at markets best prices to satisfy our patrons. 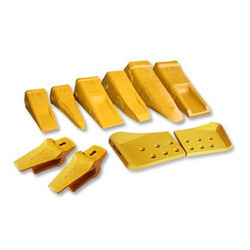 To meet the diverse needs of our customers we are engaged in manufacturing and supplying of world-class array of Excavator track Adjuster Assemblies. 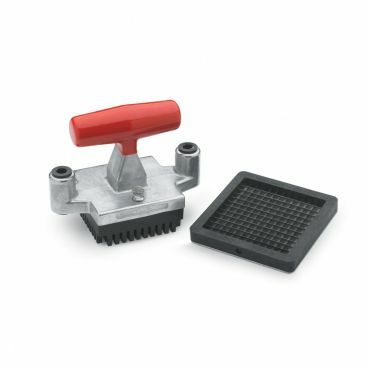 They are performed based and are widely used in many industries. Additionally, we deliver the entire product line as exact preferences. Based on our strong domain expertise, we offer an exceptional array of Bottom Roller. With the help of experienced professionals, we are able to secure notable position in the industry. Our products are well tested by our quality testers before dispatch. Additionally, we deliver them in punctual timing required by clients. We with our team manufacture Excavator Buckets with modern techniques and advanced methods, we offer an exceptional array of Excavator Buckets. 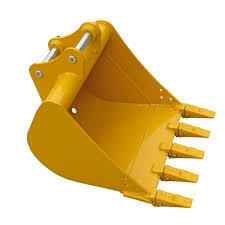 Our offered Excavator Buckets are well-known among out patrons for their product quality. Offered products are quality assured and we deliver them in a punctual timing. To meet the diverse needs of our customers we are engaged in manufacturing and supplying of world-class array of Pusher Assemblies. Our whole product range is quality checked and are delivered in varied specific designs. They are made as to ensure smooth operations and are configures with advanced technologies.